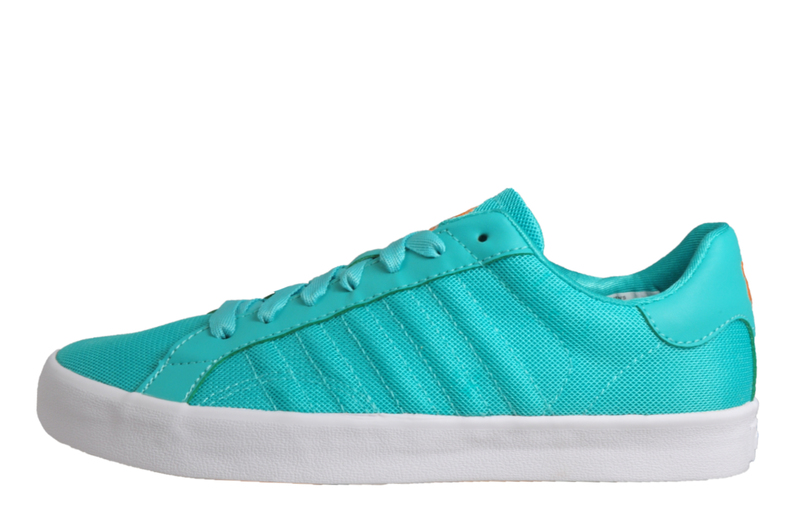 These women’s and girls’ Belmont low-profile trainers feature K-swiss signature stitched five stripes branding to the sides for a superior designer style look. 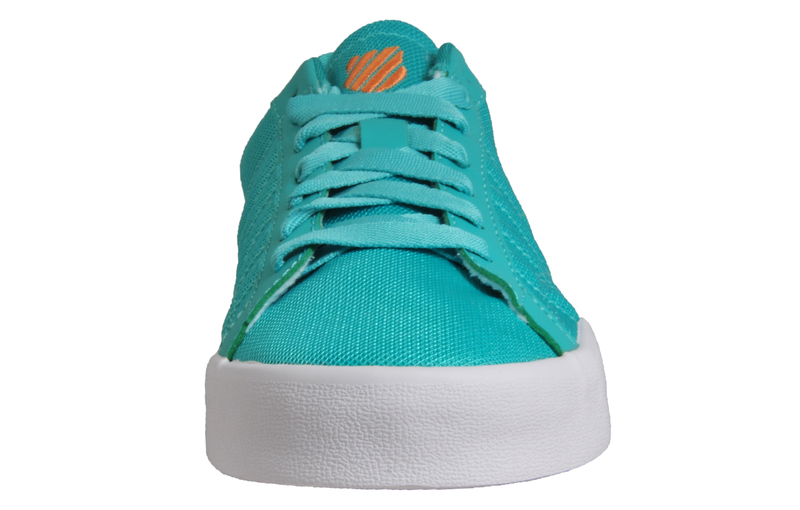 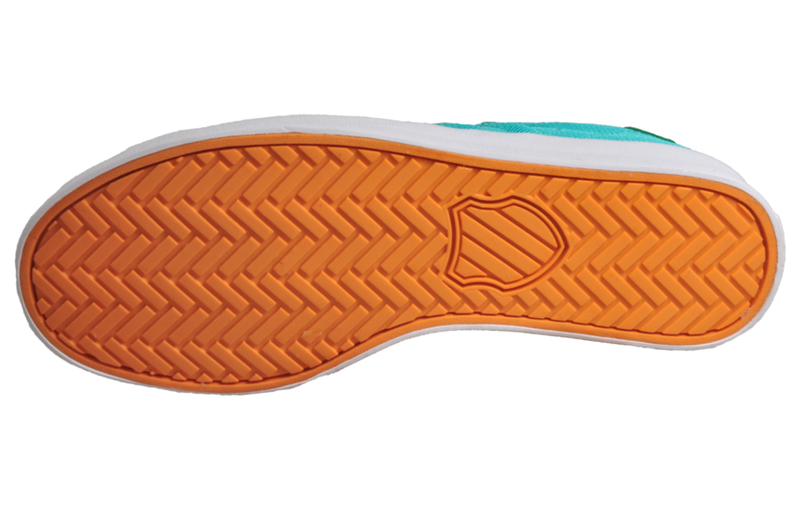 These trainers are crafted with textile uppers and overlaid trims, these court-style sneakers feature a flat front lace-up fastening, a padded tongue with a contrast woven branded tab. 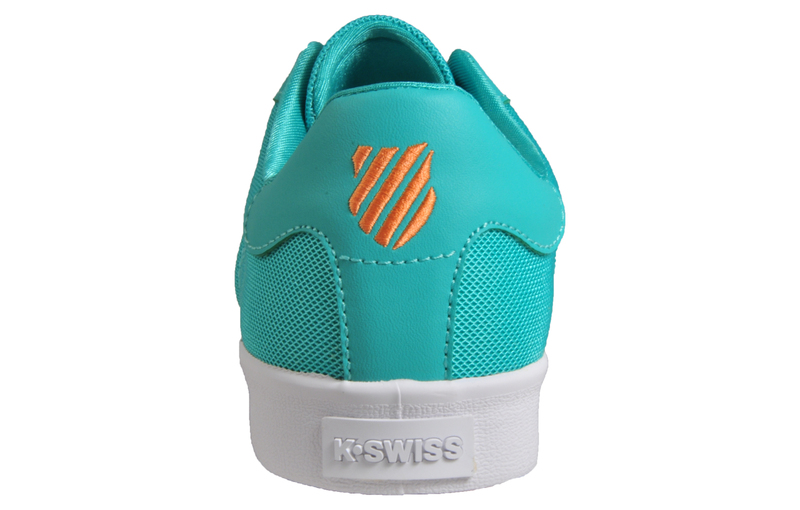 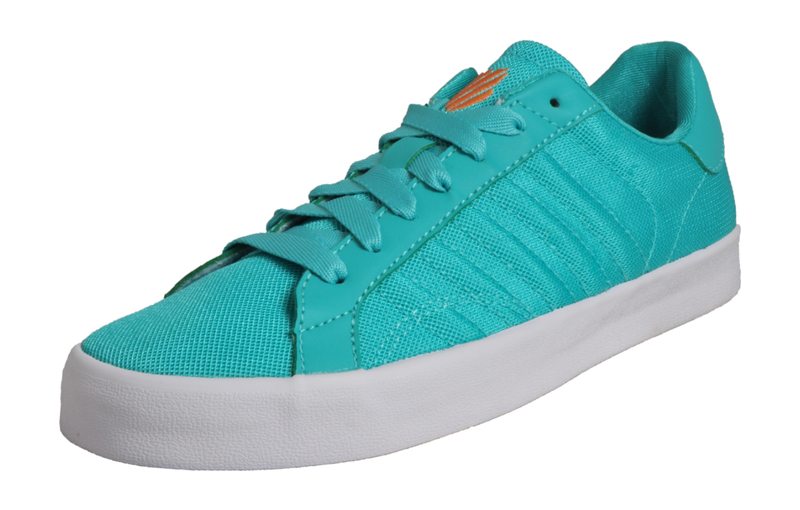 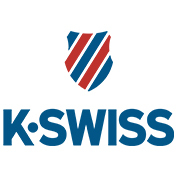 These Womens K-Swiss Belmont trainers are set on a vulcanised vintage styled white rubber sole with a textured tread for greater traction and grip, these Belmont trainers are complete with a padded ankle cuff and with signature k-Swiss branding to the tongue and heel tab to finish off these must have trainers.